The St. Andrew church council has called for a fall congregation meeting after worship on Sunday, September 22. 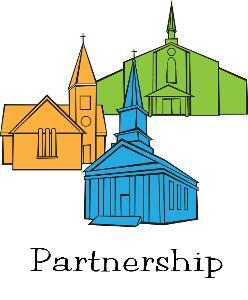 This meeting will provide an opportunity for members of St. Andrew to check in about where their church is financially at the end of the third quarter and to consider an opportunity to move into deeper partnership with Emmaus Lutheran Church through sharing a musician. St. Andrew and Emmaus will both hold special meetings of their congregations at 10:45 a.m. Sunday, September 22 to discuss fall worship plans and schedule. As a result of conversation among these FaithWorks partners, possibilities are now being studied regarding closer collaboration between Emmaus and St. Andrew Lutheran Churches. Council members will present Question and Answer sessions at their respective churches during the September 15 coffee hour. Previous Previous post: Fall Festival!